BetaDwarf - Official Blog: Minion Master's Monday - Snipers can A.I.M. 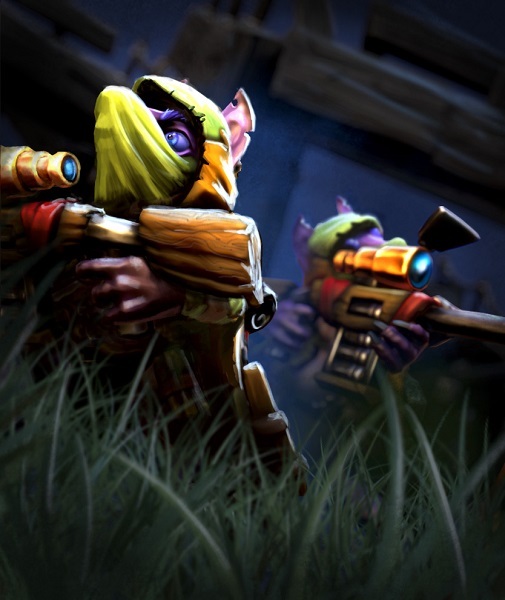 Minion Master's Monday - Snipers can A.I.M. We were waiting impatiently for the new King Puff Cup season and last Saturday was a hell of a start for Season 3. After an amazing tournament last Saturday, we now look forward to Wednesday. Your opponent's units should watch their steps because two deadly Scrats will come to the arenas. Let's Draft a round or two! On our way to the mysterious update in 22 days, we want to introduce two new cards. This Wednesday, Update 63 will hit the live server and introduce another Draft event along with one of the new cards to obtain. The event itself will be very similar to the Draft event we ran back when we introduced the Incubus. Last Saturday was exactly what we have been waiting for since February 24th this year. King Puff Cup 18 started Season 3 and we got to see quite some surprises. New graphics, new format, stricter Conquest rules for the matches, larger prize pool and prize money distribution amongst the Top 8 tournament participants. The final stage was played as a Single Elimination Best of 5 and the winner of the last King Puff Invitational - Memfisto - had to go after he lost to Terra Reveene (1-3). Sometimes, not even a Drone Force One helps. katt managed to beat videogamer777777_91, while Zgriptor and Edelweiß were successful, too. In the semi-finals, Terra Reveene couldn't beat Zgriptor (1-3) and katt had a close series against Edelweiß (3-2). Now, the grand final would have been katt versus Zgriptor. However, to play this grand final there's one thing needed amongst others: electricity. And exactly that was Zgriptor's problem. He experienced a power outage at his place somewhere after midnight and thus was unable to face katt. After some waiting and hoping that the power might come back, the King Puff Cup tournament administration decided to let Terra Reveene take his place instead. Due to the special case of Zgriptor (we don't have influence when it comes to power outages), the administration further decided that he will be ranked 2nd together with the loser of the grand final. We will probably never know how the grand final would have went, Terra Reveene however lost to katt without being able to take even 1 game. 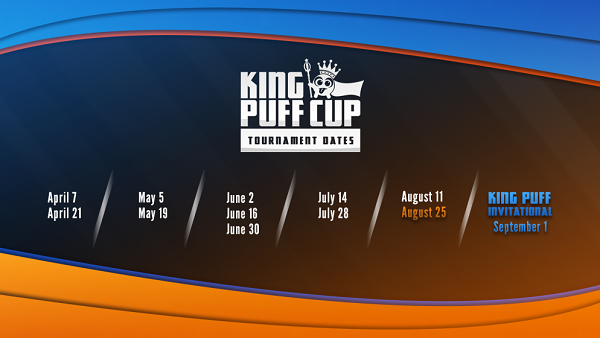 Surprisingly, even for himself, katt won the first tournament of King Puff Cup Season 3 and went home with $120. On a side note: he was the only player to bring Milloween with his lineup. In case you were unable to watch the live stream on Twitch or you just want to watch the tournament again, here you go! That's all for today, Masters! Have a nice start of the week and good luck coming Wednesday on your hunt for the Sniper Squad.